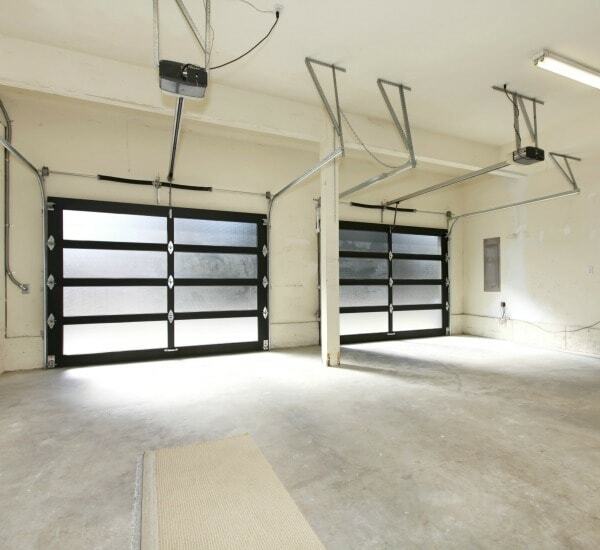 If your garage door won’t open or close, or it’s stuck at a midway point, it probably needs repairs. At G&S Garage Doors, we provide fast, reliable garage door repair service for Vienna, VA homeowners. Call us any time, and we’ll quickly pinpoint the exact cause of the problem, then provide the right repairs to get things working again. 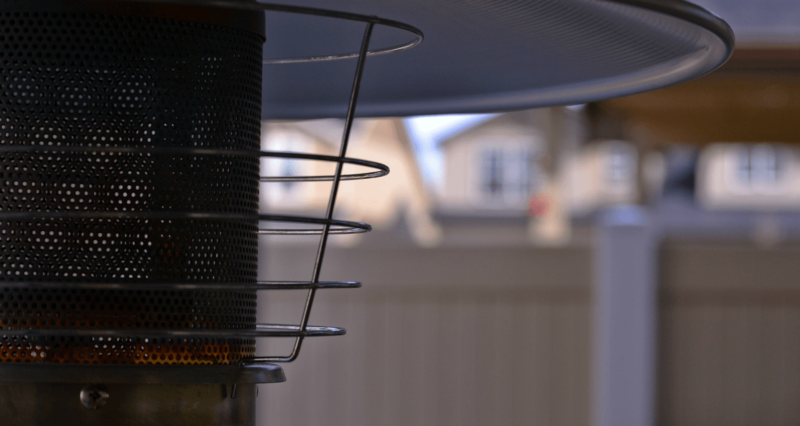 It could be a broken torsion spring, a snapped cable, or simply a garage door opener sensor blocked with dust. 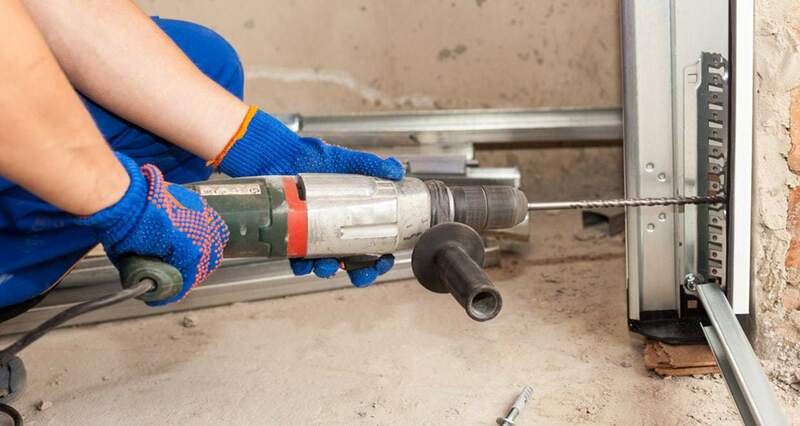 If your old garage door is beyond repair, we’ll recommend garage door replacement instead. 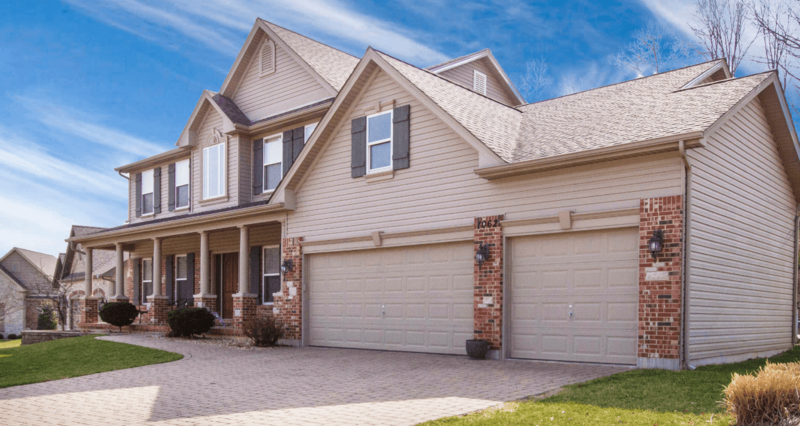 We carry a large selection of Clopay garage doors and Liftmaster garage door openers, and we can help you find the perfect fit for your home. At G&S Garage Doors, we proudly carry Clopay garage doors and Liftmaster garage door openers. Clopay and Liftmaster products are the finest on the market, with great durability and perfect functionality. Clopay is the only brand of garage doors to carry the Good Housekeeping Seal of Approval. To us, it’s pretty clear why. We’ve never come across a better manufacturer when it comes to quality, durability, and value. Liftmaster garage door openers are also the best of their kind, offering great security combined with easy access for homeowners. Need garage door repair or replacement service? Call us any time at G&S Garage Doors for fast and reliable service from friendly, experienced garage door experts.